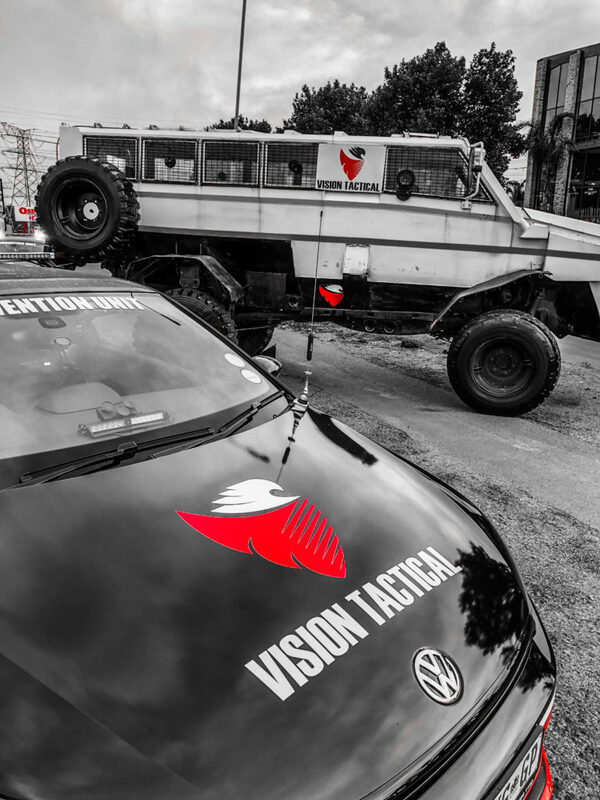 Vision Tactical deploys military tactics to prevent crime! 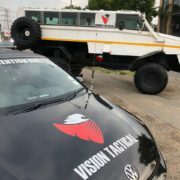 Johannesburg – Vision Tactical, a private security company will assess the crime prevention results of tactics used in military operations. This comes as a response to recent incidents making headlines. 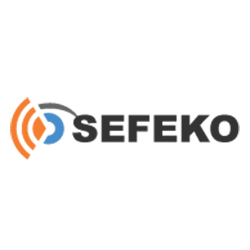 The units chain of command counts former SANDF soldiers, former SAPS members, consultants and crime analysts. The operatives will be involved in private investigation, technical surveillance, intelligence, counter-intelligence, counter-surveillance, among others. 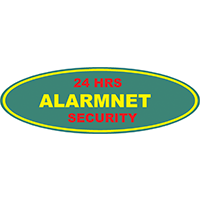 The unit will work on co-ordinating with all law enforcement agencies and other private security companies. 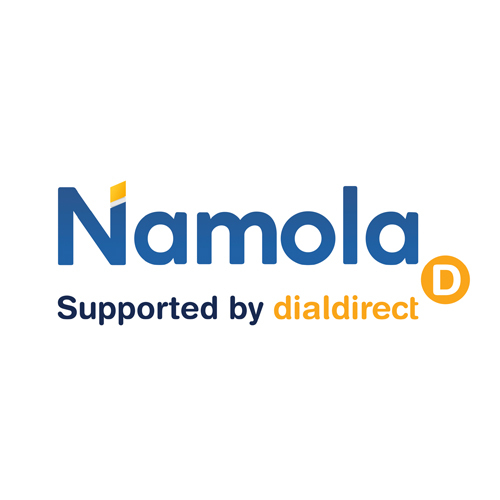 “We remain determined to eradicate crime to ensure the safety of our community and their assets. 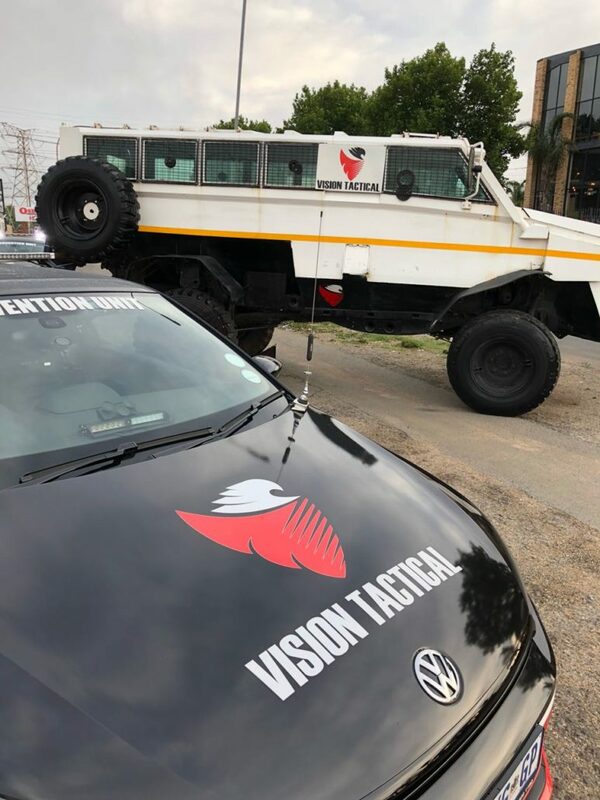 Weapons of war is being used in criminal activities and it’s about time we fight fire with fire” – Yaseen Theba, director of Vision Tactical. He added that the visual presence of these units deployed mostly to high density commercial hubs will send a strong message to criminal syndicates that “enough is enough” and the public is sick and tied of being hostage to crime. This specialised units will be positioned at identified hot spots and potential crime areas. 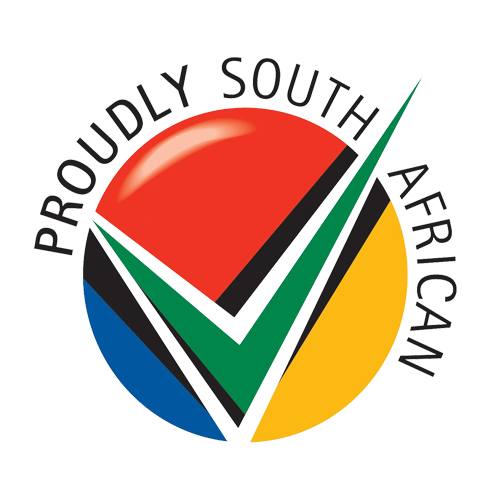 The deployments would be guided by crime statistics and the police’s operational plan, Mbalula added.